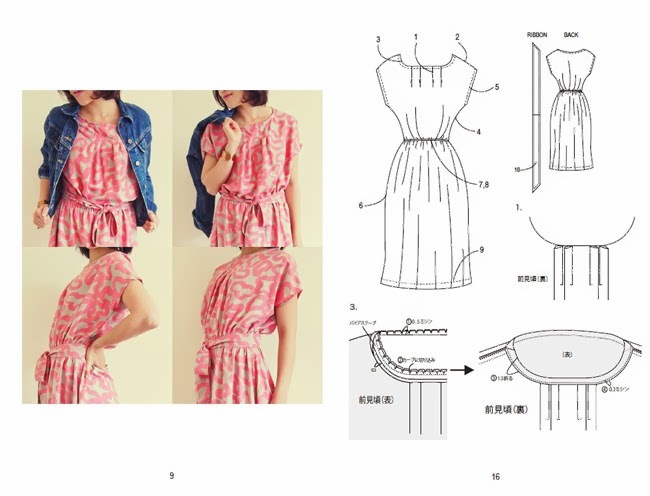 If, like me, you lurrrrve flicking through Japanese sewing books and drooling over the adorable designs, yet your brain turns to mush when you so much as glance at the instructions, then these e-books might be for you. 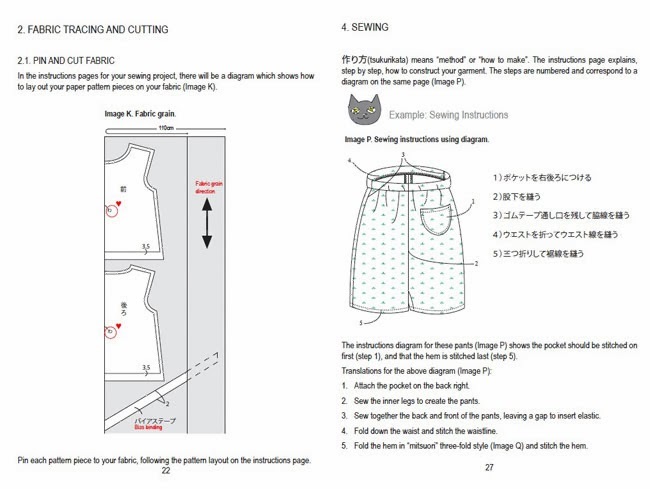 How to Sew Japanese Sewing Patterns provides useful translations of common sewing terms such as "stitch", "waist" and "right side", into both English and Romaji (which is Japanese written in Latin script). 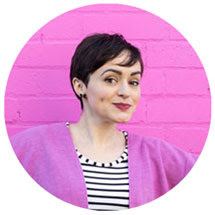 It outlines the process of sewing Japanese, from navigating the structure of a typical book, through sizing and tracing your pattern, to deciphering symbols and diagrams so you can sew them together. It also includes further resources and links, such as books, blogs and shops. 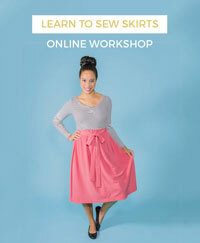 The second e-book, Easy Japanese Sewing Patterns, then helps you put what you've learnt into practice. 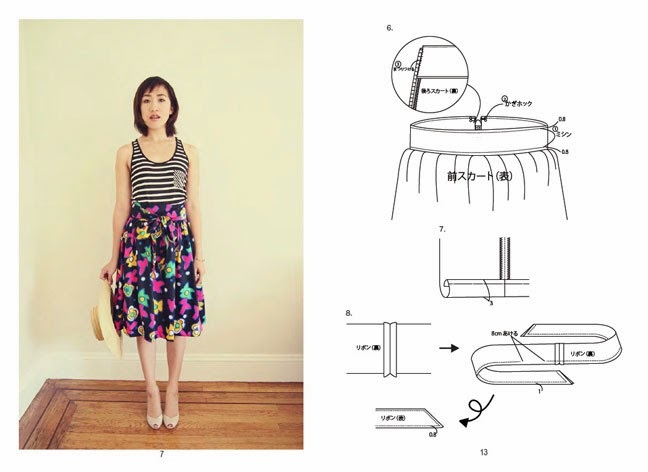 It comes with two print-at-home sewing patterns for a cute skirt and dress, with Japanese instructions so you can test out what you've learnt, followed by English instructions in case you get stuck. Such a great idea! Adeline from The Sew Convert made this adorable cat print dress using the book - isn't it cute? 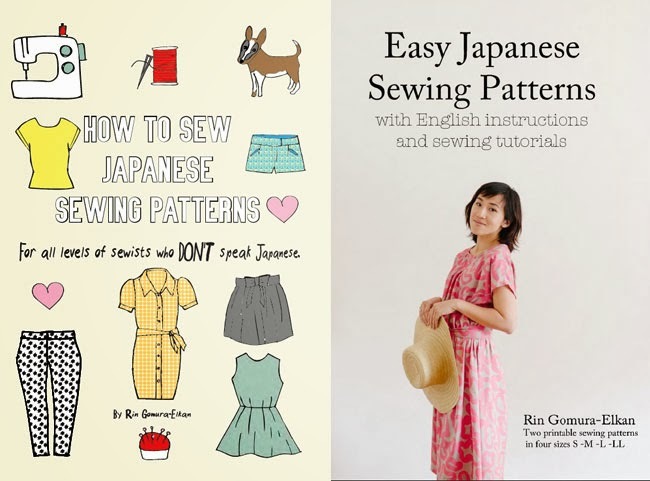 Mercifully, more and more Japanese sewing books are being republished in English these days, including Japanese Sweet Dress Book (reviewed here), Happy Homemade: Sew Chic (reviewed here), Feminine Wardrobe and Stylish Dress Book (reviewed here). But if you fancy getting your hands on a Japanese original and are up for the challenge of deciphering the Japanese text, then these e-books will lend a helping hand.